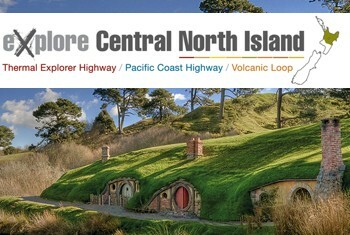 Pacific Coast Highway, Thermal Explorer Highway and Volcanic Loop. 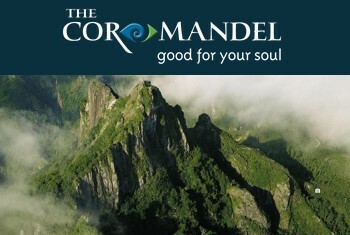 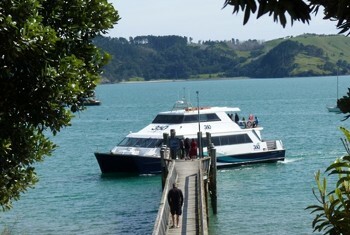 Daily bus transport service linking the Coromandel Peninsula with Auckland. 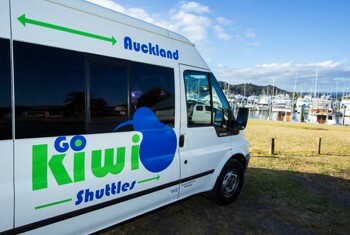 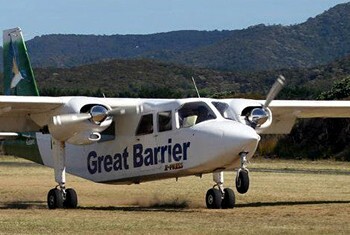 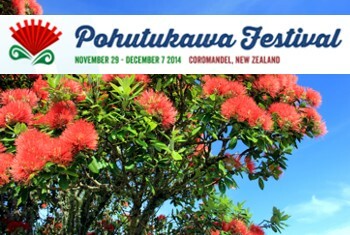 Flights from Auckland International, Dairy Flat, Whangarei and Whitianga. 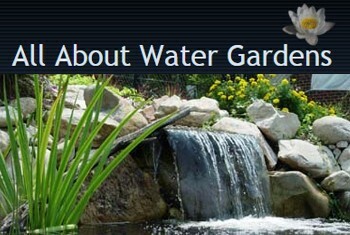 Information and resources regarding building your ideal water garden.